As of today, May 19, 2014, the Clerk of the Court has increased Maricopa County filing fees yet again. Now, in order to file for divorce or legal separation in Phoenix, AZ, you will need to pay the Clerk of the Court a $338.00 filing fee. In addition, it now costs $269.00 to file a Response or to pay the Respondent’s initial appearance fee. 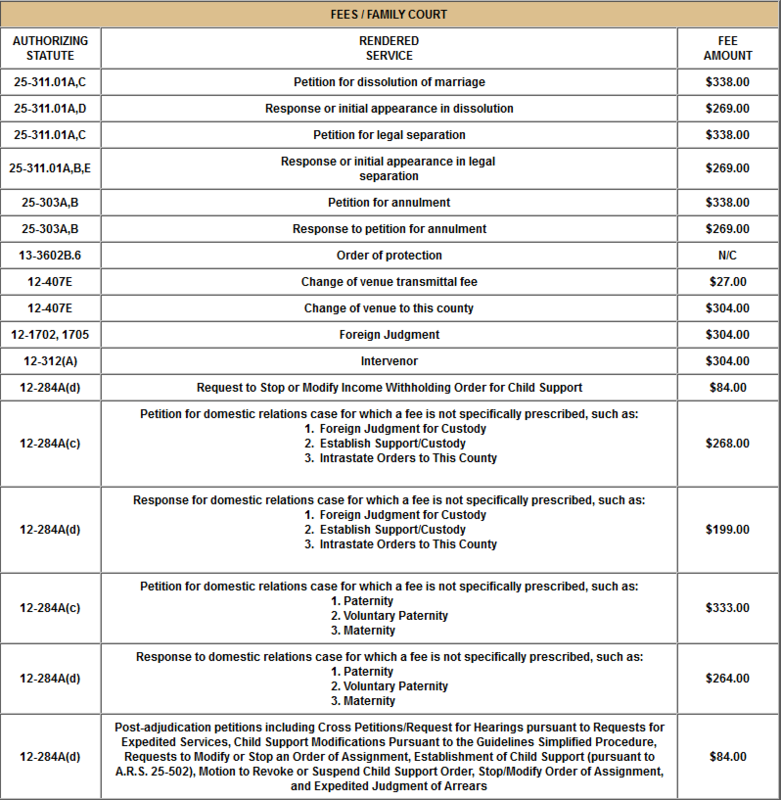 Keep in mind, these fees are in addition to any document preparation services you receive from Affordable Arizona Divorce or any other legal services. Also remember that within the past year the Maricopa County Clerk of the Court has stopped accepting personal checks for filing fees. As such, filing fees must be paid by debit or credit card. 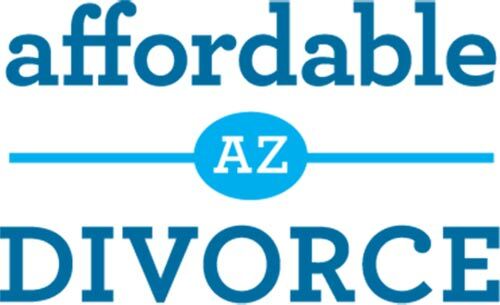 When you hire Affordable Arizona Divorce for legal document preparation, you pay the Court’s filing fee to us and we pay the fee to the Court on your behalf at the time your legal documents are filed. 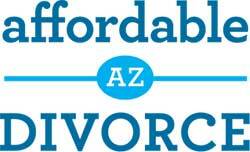 Contact us today with any questions you may have regarding filing fees, legal document preparation, or services offered by Affordable Arizona Divorce. 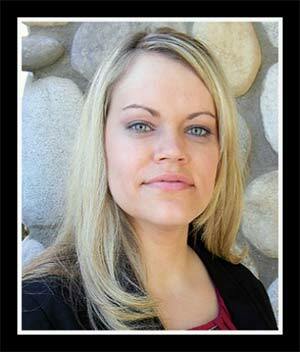 Why do I have to wait 60 days for my Arizona divorce to be finalized? What is the Court’s “cooling off” period?What is a Decree of Dissolution of Marriage?